The Affordable Care Act will cause the healthcare industry to see an influx of new patients this year — about 32 million, to be exact. New healthcare talent is greatly needed in order to meet the needs of all these patients. Video interviewing technology can play a powerful role in filling these open positions for healthcare providers. 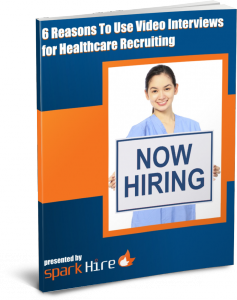 The recently launched Spark Hire whitepaper entitled, “6 Reasons To Use Video Interviews for Healthcare Recruiting” discusses why healthcare employers should implement video interviewing technology into their hiring process. The whitepaper details the impending challenge of not having enough doctors, nurses, and other healthcare professionals to care for the millions of patients who will seek treatment this year. It is predicted that there may be a shortage of 90,000 doctors by 2020. Video interviews can help healthcare employers increase the efficiency of their hiring process so as to fill open positions for healthcare providers quickly. Furthermore, this technology will allow them to expand their search for candidates geographically; they will not be limited to just the candidates in their city or state. Additionally, the right people skills and professionalism are crucial characteristics healthcare professionals must have. 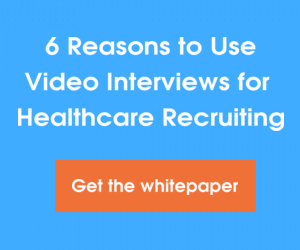 The whitepaper explains how video interviews can allow healthcare employers to gauge a candidate’s personality much earlier than in the traditional process. 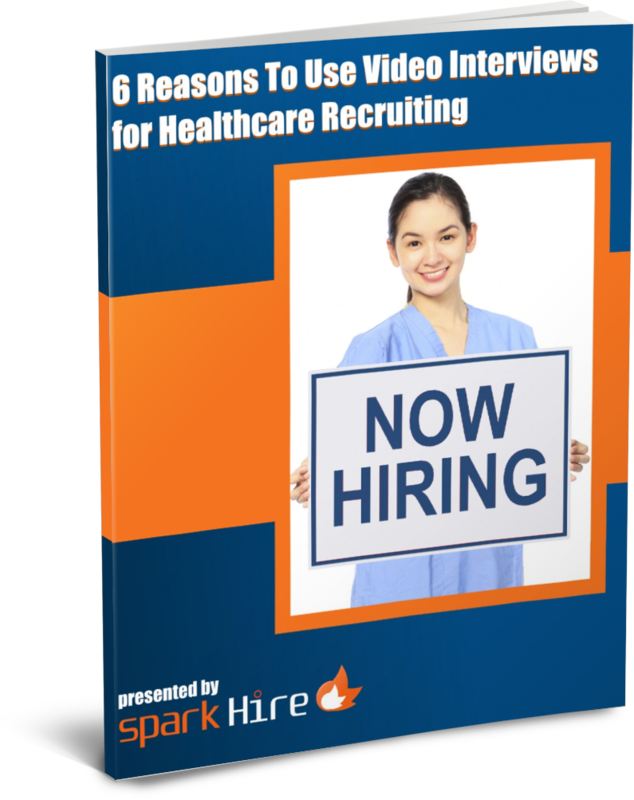 Download the new whitepaper, “6 Reasons To Use Video Interviews for Healthcare Recruiting”, from Spark Hire to learn how you can face the challenges ahead and come out on top.